New - Acupuncture for Infants is Safe & Works! 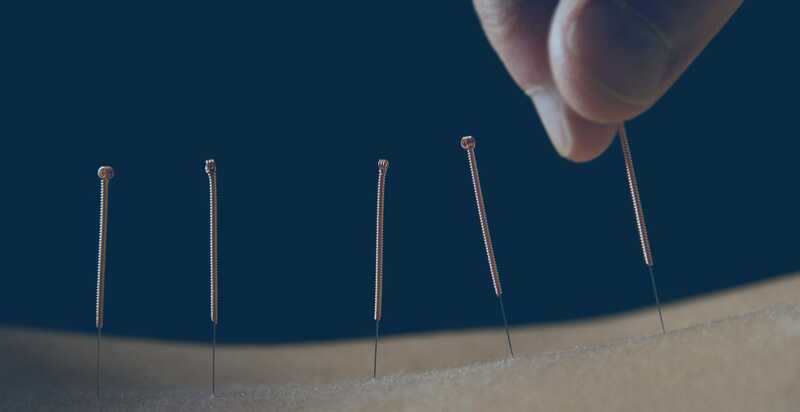 A University of Washington and Seattle Children’s Hospital study concludes that acupuncture is “safe, well tolerated, and therapeutic” for the treatment of infants. This study highlights the importance of minimizing an infant’s exposure to sedatives and pain medications in the hospital setting. The goal is to reduce the neurotoxic effects of medications and improve outcomes when infants undergo both intensive and invasive medical procedures. 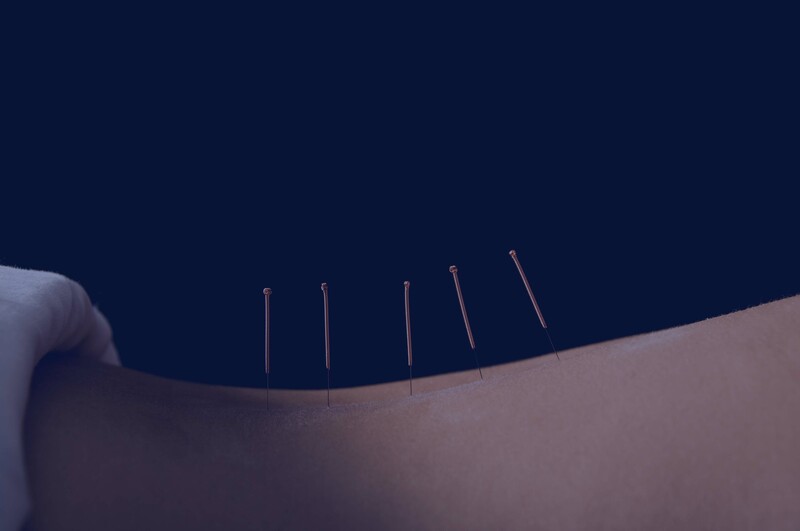 Acupuncture for InfantsThe research identified that acupuncture reduces agitation, feeding difficulties and the need for sedatives and pain medications. Additionally, infants receiving acupuncture were also successfully weaned from mechanical ventilation. The researchers note that few studies have been conducted on acupuncture for the treatment of infants in the hospital setting. They suggest that further research is warranted given the outcome of this study. Pediatric Anesthesia, Volume 22, Issue 7, pages 690–695, July 2012, Acupuncture therapy for infants: a preliminary report on reasons for consultation, feasibility, and tolerability. Katherine R. Gentry, Kathleen L. McGinn, Anjana Kundu, Anne M. Lynn. Department of Anesthesiology and Pain Medicine, Seattle Children’s Hospital, Seattle, Washington, USA. Department of Anesthesiology and Pain Medicine, School of Medicine, University of Washington, Seattle, Washington, USA.